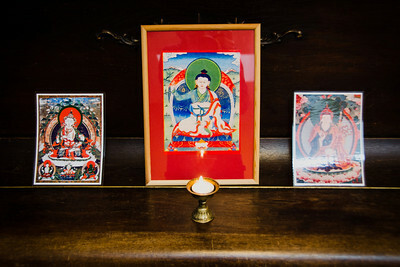 Pictures from Dolpo Tulku rinpoche in Prague 2013. From teachings and lectures. 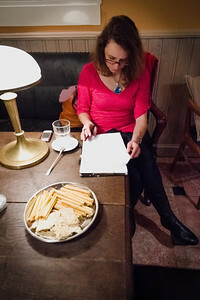 Czech interpreter preparing for Dolpo Tulku Rinpoche teaching "Bardo - The different stages of Life and Death" in Studio Itaka, December 2013. 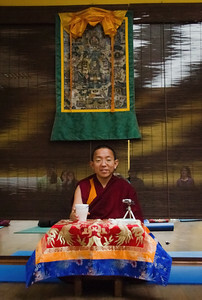 Dolpo Tulku Rinpoche before his teaching "Bardo - The different stages of Life and Death", in Prague December 2013. 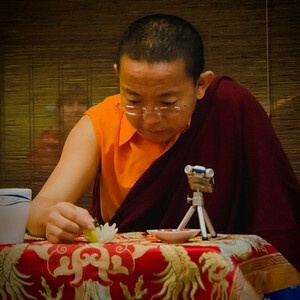 Dolpo tulku's lecture: Bardo - The different stages of Life and Death. 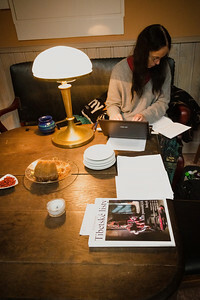 6 December 2013, Studio Itaka, Prague. 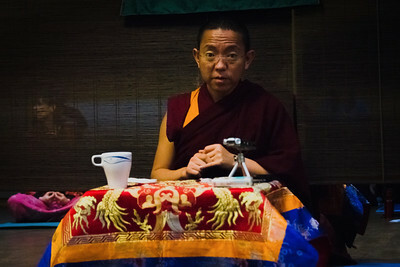 Offerring katha - within Dolpo Tulku Rinpoche's teaching "Bardo - The different stages of Life and Death" in Prague December 2013. 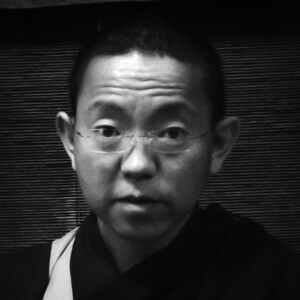 Dolpo Tulku Rinpoche: "Bardo - The different stages of Life and Death", teaching in Prague December 2013. 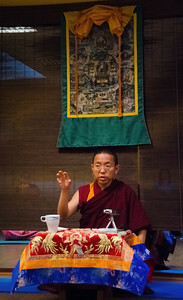 Dolpo Tulku Rinpoche teaching, Prague December 2013. 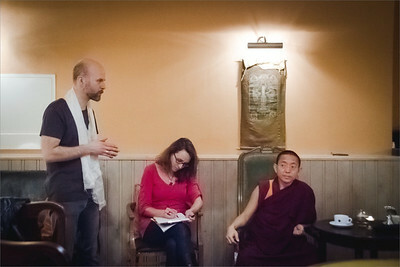 Dolpo Tulku Rinpoche teaching, Prague December 2013. Tsa Lung Namchö Yoga – Training of body and mind. 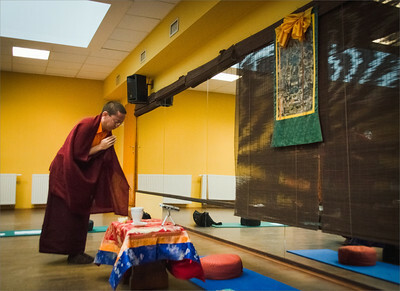 Dolpo Tulku Rinpoche prostrating in the beginning of teaching, Prague December 2013. Dolpo Tulku Rinpoche prostrating in the beginning of teaching, Prague December 2013. Tsa Lung Namchö Yoga – Training of body and mind. 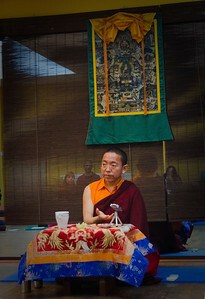 Dolpo Tulku Rinpoche seminar, Prague December 2013. Tsa Lung Namchö Yoga – Training of body and mind / Tsa lung joga linie Namchö – Výcvik těla a mysli. 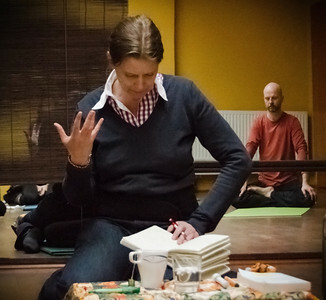 Daniela Hartmann interpreting during Dolpo Tulku Rinpoche seminar, Prague December 2013. Tsa Lung Namchö Yoga – Training of body and mind. 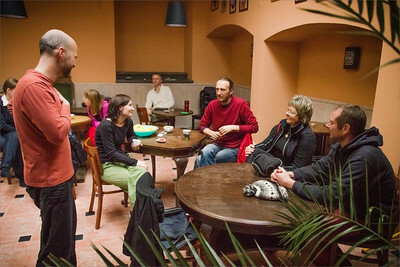 Break time during Dolpo Tulku Rinpoche seminar, Prague December 2013. 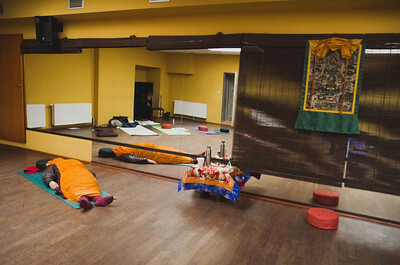 Break time during Dolpo Tulku Rinpoche seminar, Prague December 2013. Tsa Lung Namchö Yoga – Training of body and mind. 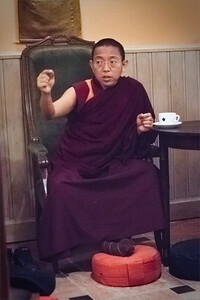 Attendant of Dolpo Tulku Rinpoche seminar during lunch break, Studio Itaka. Magazine Tibetské listy available. Tsa Lung Namchö Yoga – Training of body and mind. 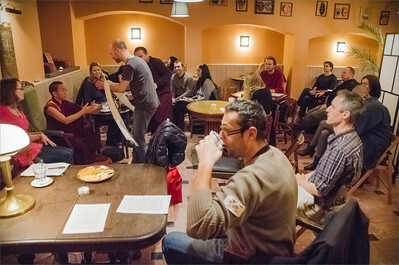 Break time during Dolpo Tulku Rinpoche teaching, Prague December 2013. Tsa Lung Namchö Yoga – Training of body and mind. Attendants of Dolpo Tulku Rinpoche seminar during break time, in Studio Itaka Prague Dec 2013. Tsa Lung Namchö Yoga – Training of body and mind. 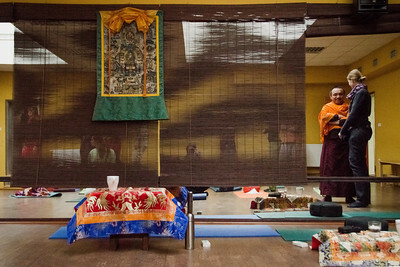 Dolpo Tulku Rinpoche during his teaching, Prague December 2013. Attendants with a map of Tibet during break of Dolpo Tulku Rinpoche seminar, in Studio Itaka Prague Dec 2013. Tsa Lung Namchö Yoga – Training of body and mind.